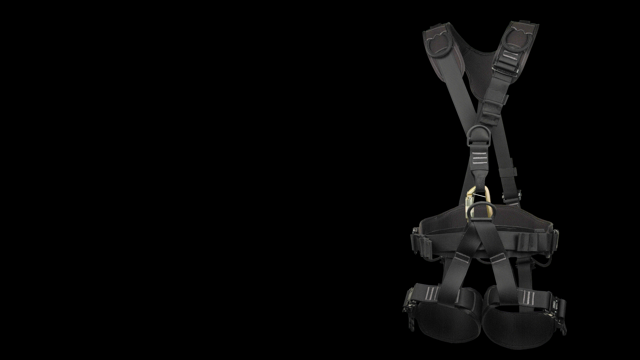 Designed to be kept with your turnout gear, this harness may be worn on the outside or between the barrier layer and shell layer. Nylon structural Webbing. 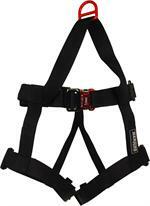 NFPA Class III Full Body Fire / Rescue Harness. 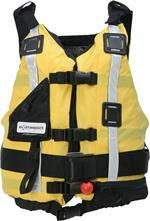 Meets the basic rescue needs of rescue personnel. 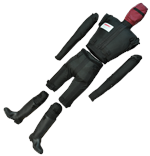 Primary rigging points on the front waist and chest. 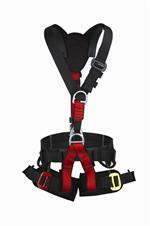 2-pc shoulder strap adjuster allows easy side entry. SEI Certified NFPA 1983. 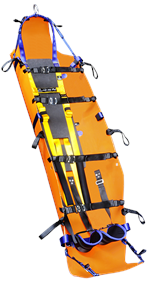 New STR Plus Stretcher! 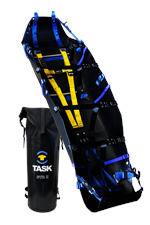 STR PLUS Flexible Stretcher meets all necessary features to this purpose. 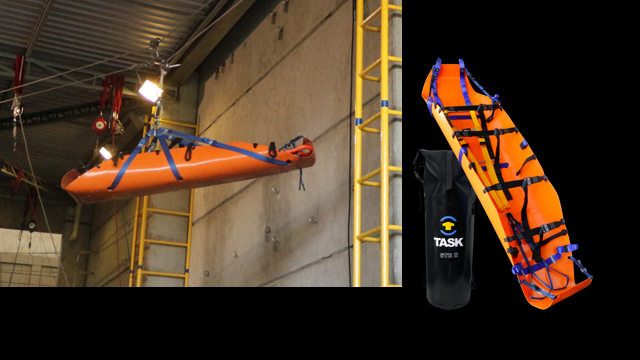 Proper for vertical rescue of victims and manual transporting in different industrial, urban, marine and vertical scenarios, including confined space. 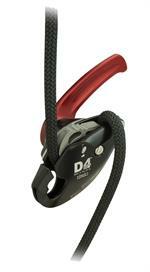 Special D4 descender / belay device for PRO users. 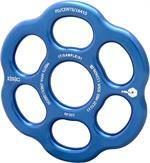 Fits 3/8" - 7/16" ropes that easily controls 500 lbs loads. 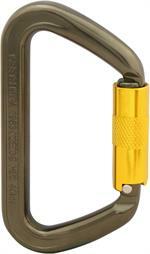 Side plate closes with low-profile, spring loaded safety catch. Can be placed onto the rope without removing rigging carabiner. Certified NFPA-G, the AD40 gives rescuers a lightweight alternative to steel. Twistlock gate for Extra security. MBS - 40kN (8,993 lbf). Made in U.K. Available in Grey/Gold and Solid Black. 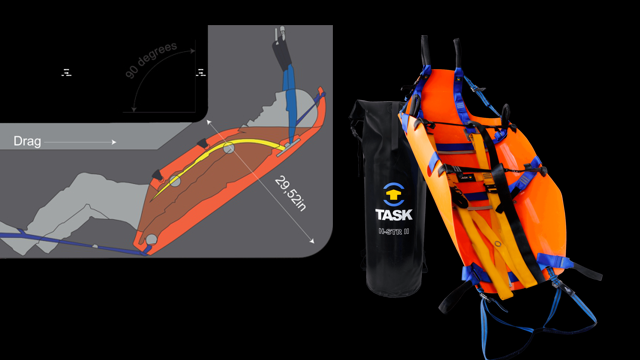 The HaulerBiner has three pulley wheels incorporated into each Karabiner, creating a compact and lightweight 6:1 or 7:1 Mechanical Advantage system The HaulerBiner also has a purpose-designed progress capture cam with, an on/off position. 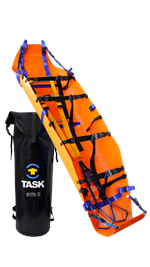 The Reach and Rescue Standard kit brings together the most popular tools to accompany a Reach pole and provides storage options so that you can rest assured that the majority of incidents can be addressed from within the kit recommended. 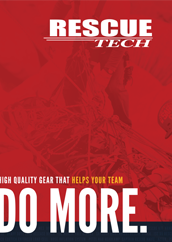 Rescue Technology is your source for technical extrication gear such as technical pulleys, RT ACCESS NFPA lifelines and ropes, NFPA Harnesses, technical ascenders, technical descenders, packs and bags, confined space, training manikins, high angle, and search and rescue. 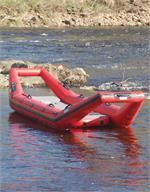 All products at RT are of the highest quality and produced by Rescue Technology or the best manufacturers in the industry . RT products are supplied by; Yates Gear, NRS, Mustang, Petzl, Ruth Lee, Princeton Tec, Omega Pacific, Junkin, ISC, Pelican Products, Arizona Vortex, 303, Alliance, Cascade, CMI, Conterra, Con-Space, DMM, Elk River, ESS, Evac Systems, Extrasport, Gerber, SKED, Task, Ferno, and many others. We are located in Carrollton, GA and we pride ourselves in our quality and consistency of every product that we manufacture. 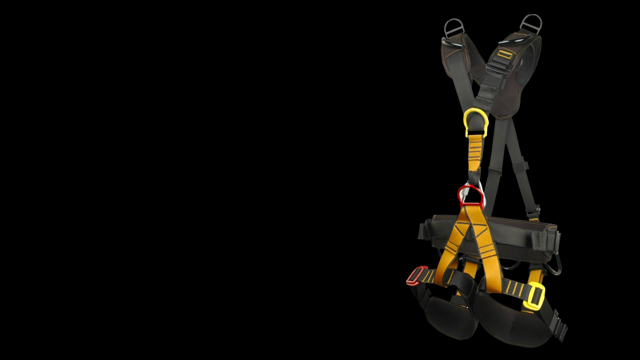 p;All of our RT made Harnesses, Slings, Packs, Bags, Pulleys, and descenders are made in house at our facility in Carrollton, GA. We stand behind every product that we make and will continue to do so as we have for over thirty five years. Our Customer service personnel are always open to your questions and are eager to help any customer that has a question or needs an issue resolved. Thank you for shopping with us and we look forward to working with you.